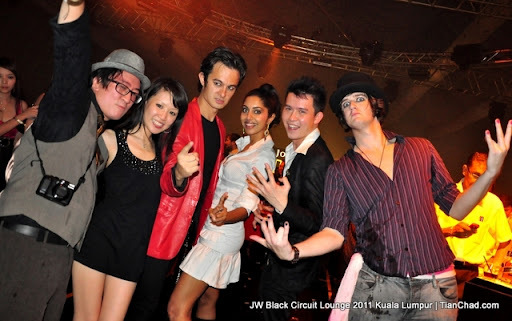 After had a blast at Johnnie Walker Black Circuit Lounge 2010 @ Swedish Marque KL I promised not to miss the upcoming parties. 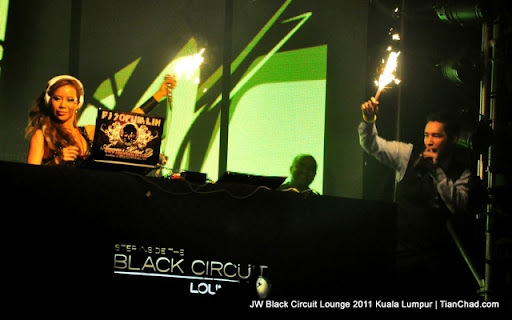 As usual, this time Black Circuit Lounge is invited only party. 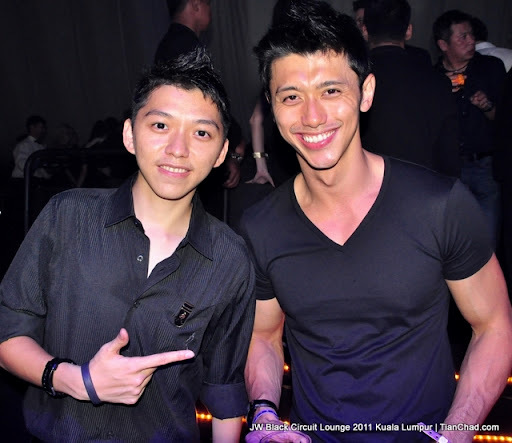 Different is this time the party was held at held at the picturesque Le Marquee, Palace of the Golden Horses. 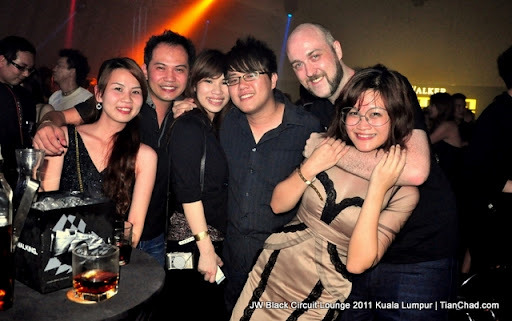 Let's start the Johnnie Walker party stories with my photos! Keep Walking! 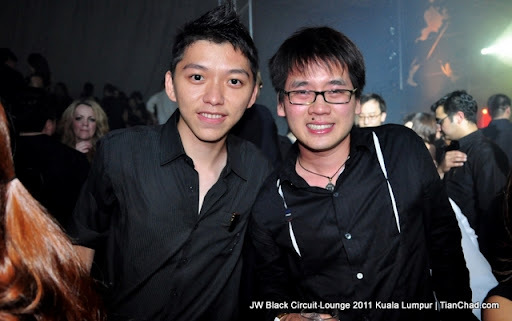 It was really hot inside and I guess the air-conditioning cannot withstand so many hot people attended that night? Is this the identical Punjabi dance? 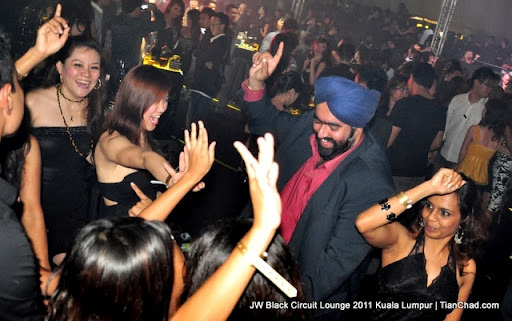 Or 1 Malaysia Dance? People start dancing and enjoy themselves although some of the ladies wearing super high heels. 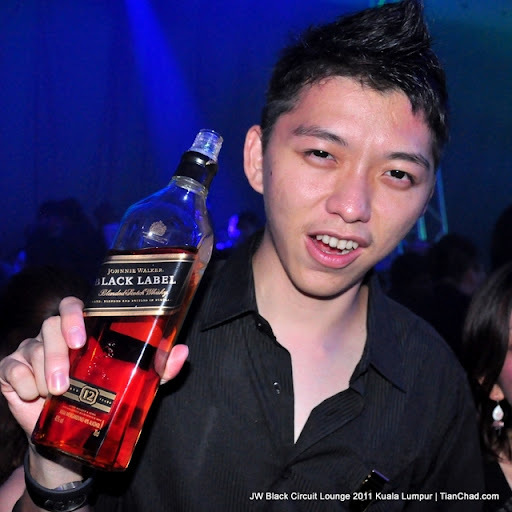 I dun dare to drink JW like that because I haven't receive proper training of alcohol tolerance. "Randomly" spotted in my camera. Looks a bit emo, guess what she said? 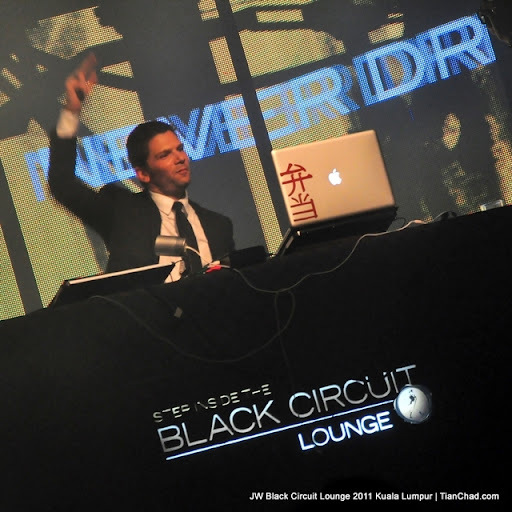 After DJ I-TEK here comes DJ Sophia Lin! The music was blasting till hyped up the crowd. The fireworks does the magic too! 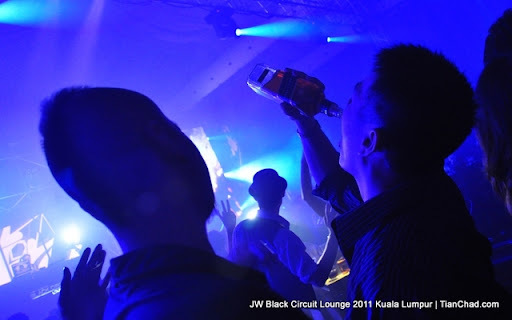 The party goes on and on, Johnnie Walker Black Label comes and go as empty bottles + free flow. 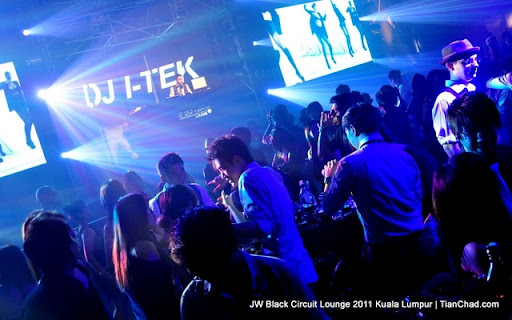 Party goes wild and can see people get tipsy already. Too bad I am too obedient not to drink that much. Kimberly Low, a lady with good personality and perfect match with Gareth. Before leaving wanna thanks the JW Ladies for giving out mineral waters. It definitely helps to clear my mind. Feel free to comment so I can improve! Remember, Never Drink and Drive! 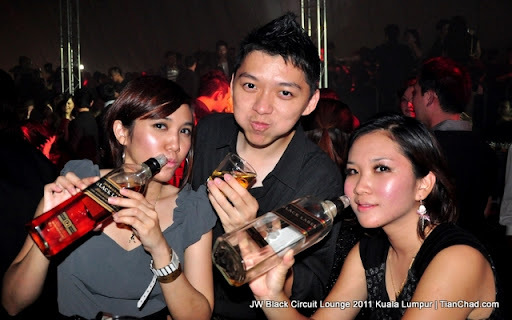 Cheers with Johnnie Walker!